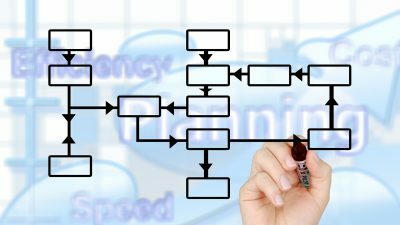 The ‘Incident Management Shortcut’ is an onsite engagement, normally run over two or three days, with one purpose – to shortcut your way to a cross-department, working consensus on the incident management process. 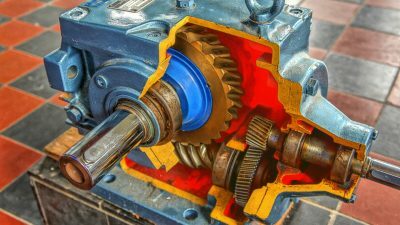 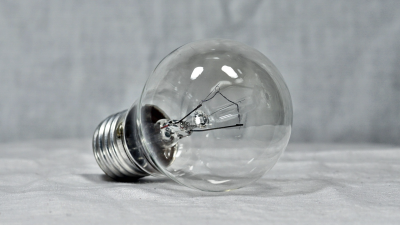 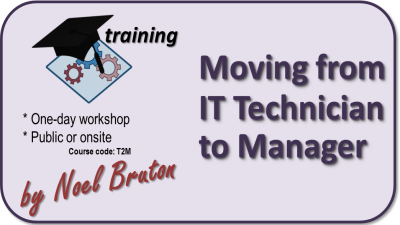 A one-day workshop exposing the vital mindset shift needed, to stop thinking like a reactive technician and begin to plan and strategise, to orchestrate resources and demands as a manager. 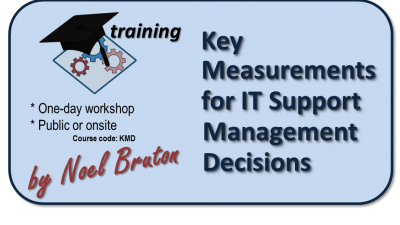 Going way beyond mere ‘service levels’ in this one-day, expert workshop in understanding and using key measurements for IT Support operational management decisions. 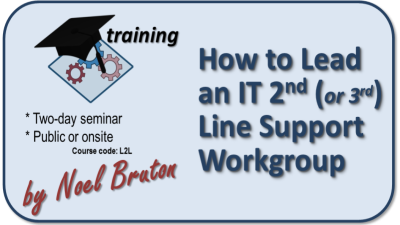 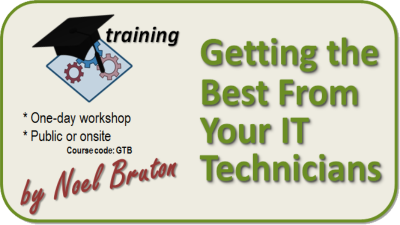 A two-day seminar packed with the practical how-to methods for leading an IT technical group, orchestrating its resources and demands and delivering its services.